Increasingly purchases are made online for all sorts of things. We buy our groceries, buy clothes and gifts, and cars are no exception. The internet makes the world smaller and gives us greater access to deals and purchases. It is helping us to locate the perfect car we have been searching for, even if it means buying a car interstate. 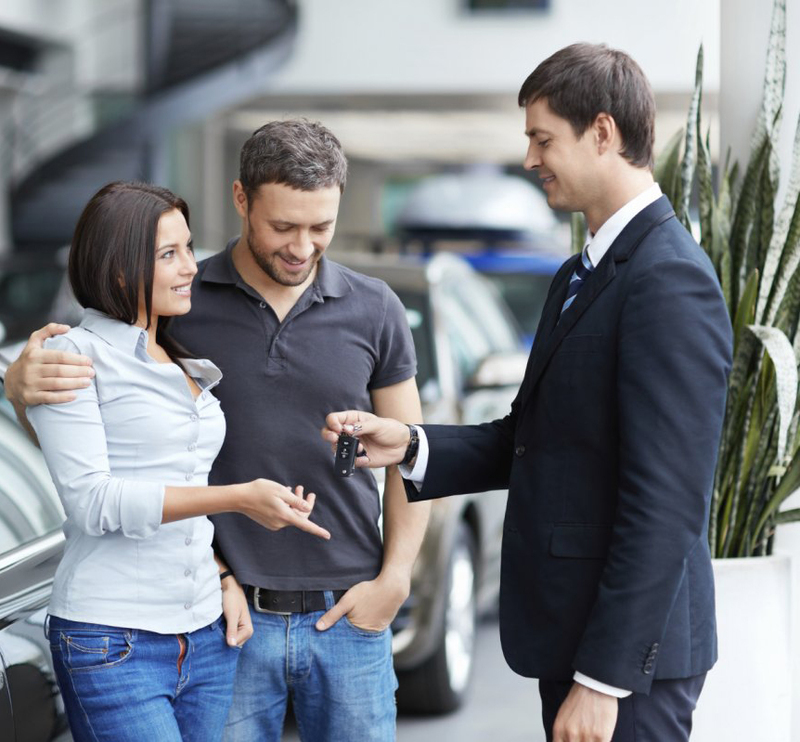 You may think that buying a car interstate is too hard and too expensive to do, but if you find the perfect car for you at the right price, the cost of shipping can be far less than you think if you look for the best deals. Transporters are moving all sorts of vehicles across the country every single day. Buying wheels from another state is no longer as costly, difficult, or rare as it used to be. Today, if you know where to look, you can buy anything from anywhere! First and foremost get a full condition report. You can also arrange to send an independent assessor out to carry out a vehicle inspection. If there is a problem you didn’t know about, it will be very hard to remedy after purchase. A few extra dollars and a routine inspection can give you peace of mind that what you are buying is roadworthy and as described. 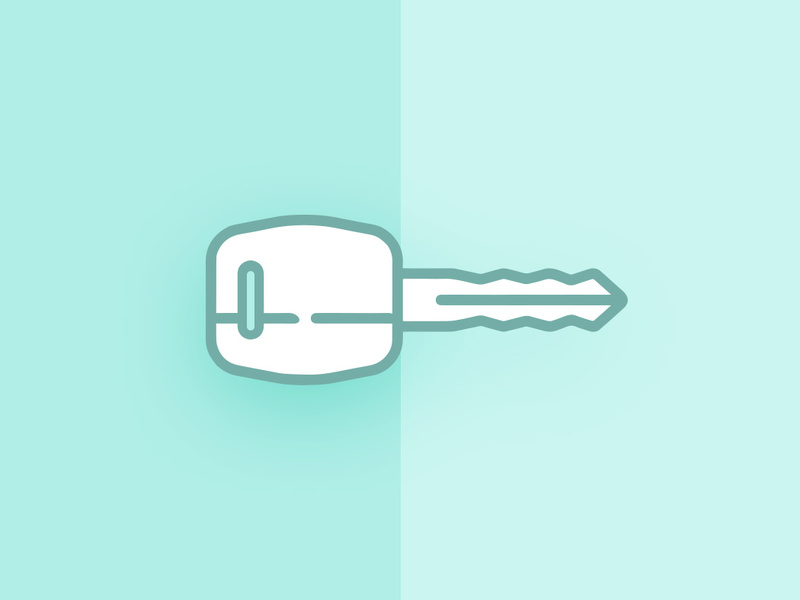 Pay for your vehicle through a transfer service that protects you like Paypal. This way, should there be an issue, you have protection. Be alarmed if you are asked to pay into a random Western Union account for example, which is not traceable. Also look out for red flags such as “shipping included”. The seller would not know where the buyer will be coming from so they would have no idea how much transport would cost. These are often scams, so negotiate and arrange for your own shipping method. 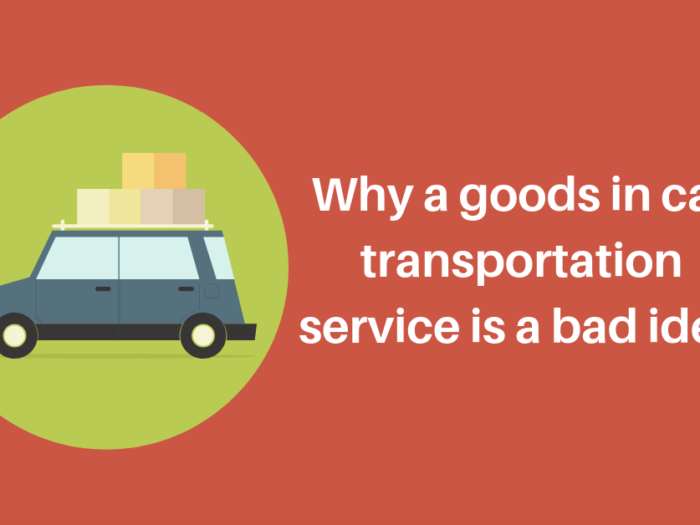 Start getting quotes for shipping and transportation as soon as you are thinking of buying. 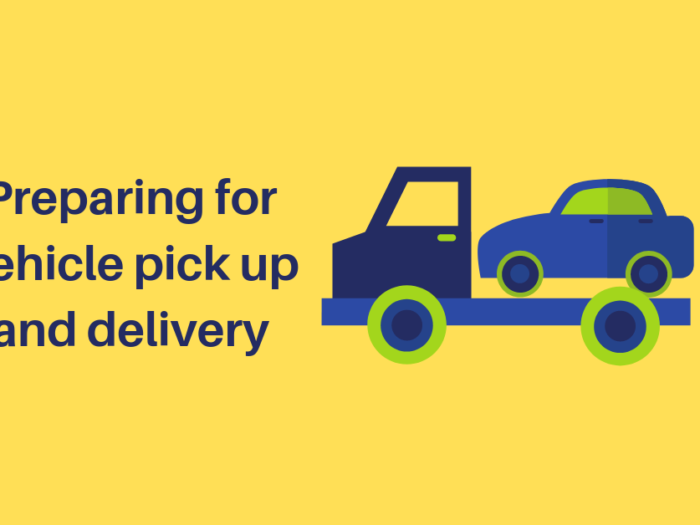 This gives transport companies plenty of time to quote and you get a clearer idea of what the total cost would be. Look for a reputable company who is experienced in shipping and transporting cars interstate. Ask the seller to charge up the battery and drain the tank of petrol to a minimum amount. The driver will also need to be made aware of any leaks as this could be dangerous, it is courteous and will save the driver time and hassle if the car is prepared before it is loaded onto the truck. Be aware of the interstate requirements to ensure your car is roadworthy, different states need different forms, slips and checks carried out. 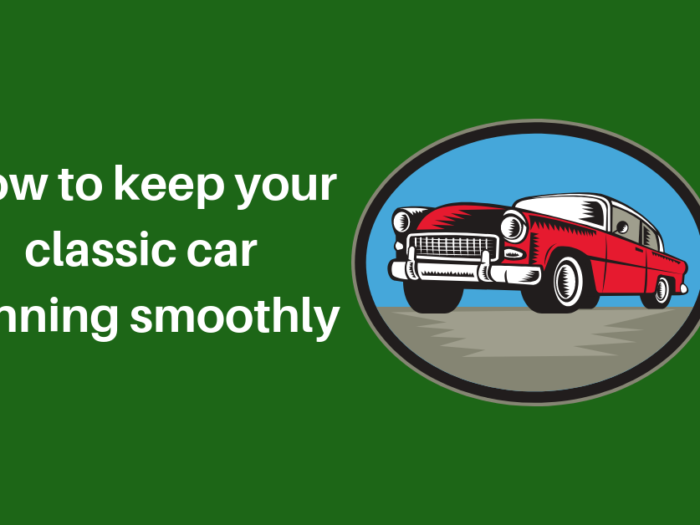 Ensure that the car will be roadworthy when it arrives in your state. 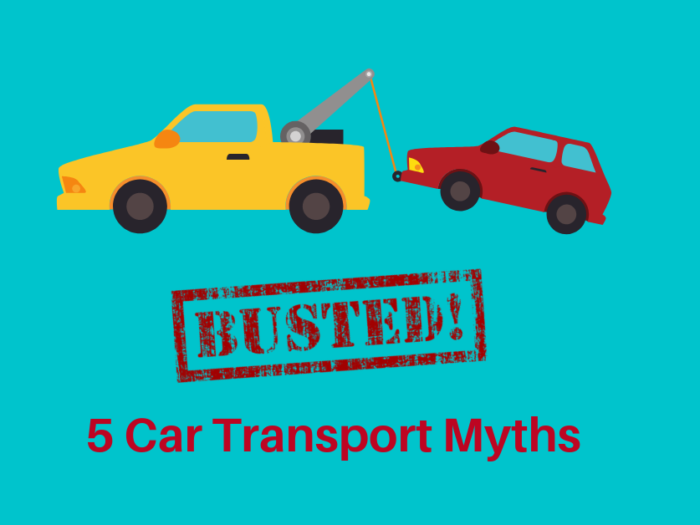 There are major routes which transporters travel frequently to bring your car to you from anywhere in Australia (even Tassie!). This means you can sit back, browse online and find that perfect car you’ve always wanted. You thought it was just a little out of reach, but now it can come to you!